• $35.95 US – shipping included. 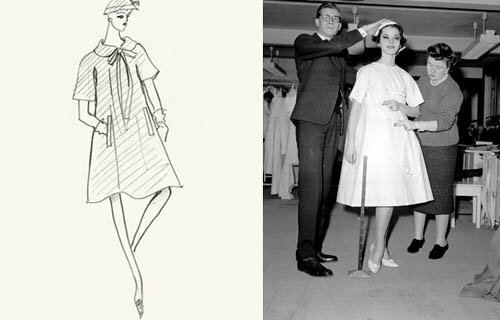 The Dress Lines is the final installment of the Ecole Guerre-Lavigne pattern drafting system. In this, you will learn how to draft the princess line dresses, the A-line dresses, the tent dresses, and the empire-line dress.